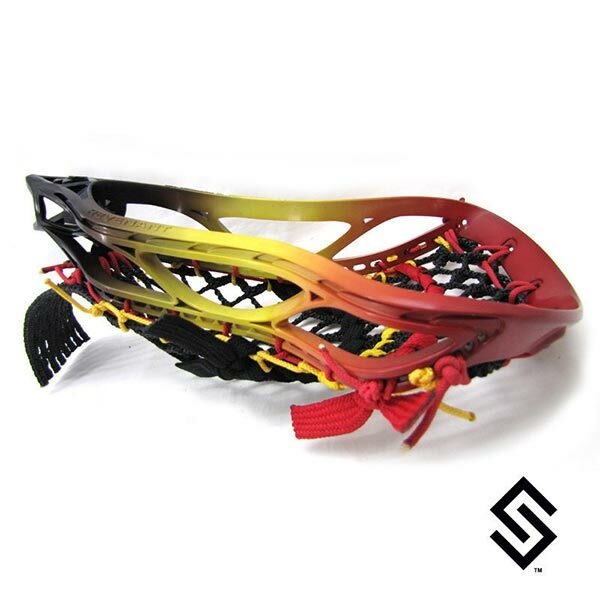 The StylinStrings Three Color Fade Lacrosse Dye jobs are a classic way to add color to your lacrosse head. PLEASE NOTE: Your middle fade color CAN NOT be your darkest color of the three colors you pick. If you want to change your fade location you can choose from the drop down below. The main dye color is on top by default, if you want your third color at the top, choose bottom to top in the dye location menu. If you chose left to right the main color would always start on the left and so on. Heads and pockets shown with dye jobs are for display only. Heads and pockets are not included in the price. Price is for dye job service only. Choose the color you want for the top part of the fade. Choose the color you want for the middle part of the fade. Choose the color you want for the bottom part of the fade.